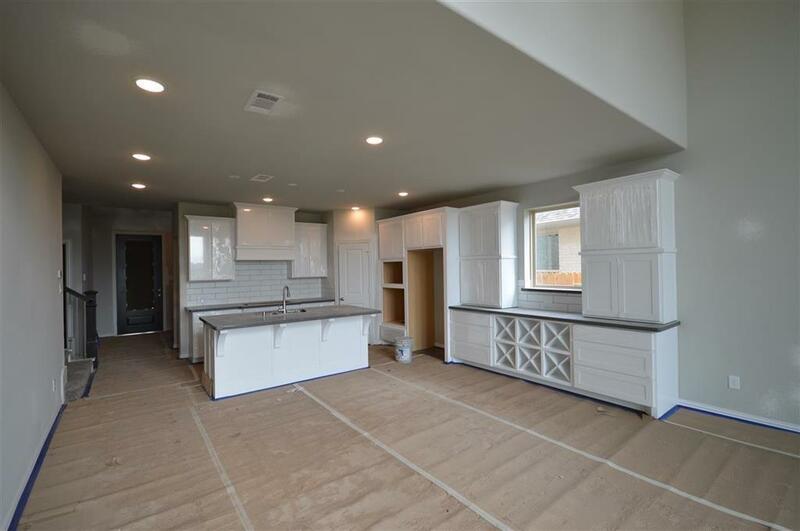 MLS# 65816781 - Built by Highland Homes - May completion! ~ NEW HOME UNDER CONSTRUCTION! 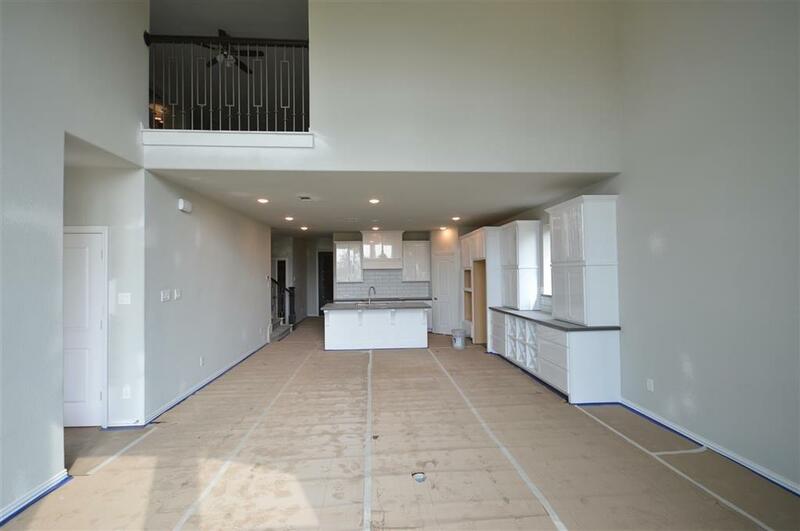 Open concept dining living and family room on main level! Beautiful hardwood flooring throughout main areas down. Built in Hutch in Dining area to complement the space. Game room and entertainment room upstairs! 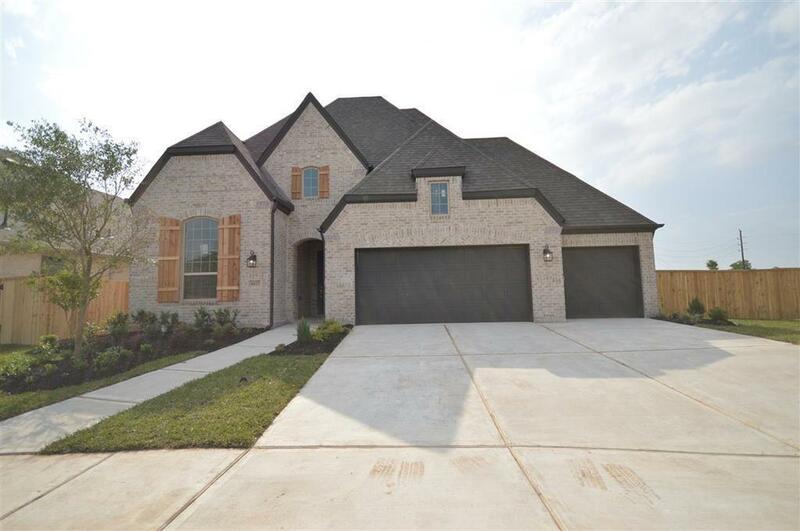 Extended Master suite with fully upgraded master bath. 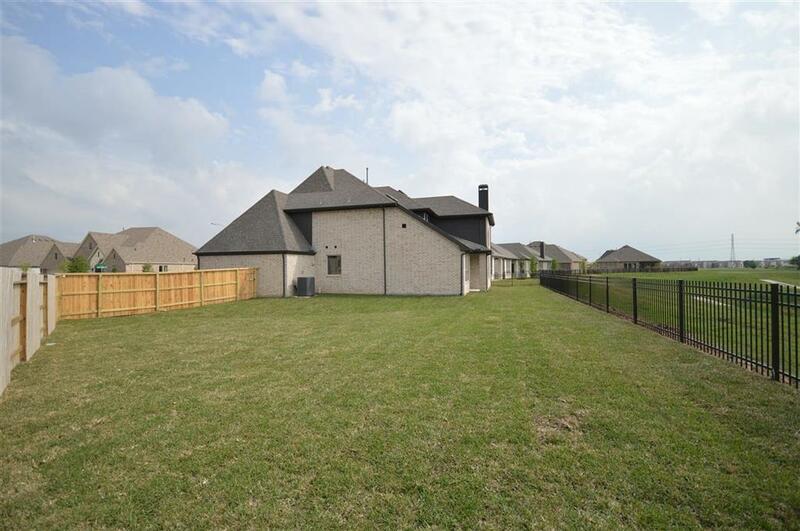 Outdoor living to enjoy with no back neighbors! 3 Car attached garage! !